Soundboards, those sometimes raucous collections of sound effects, are great fun for kids of nearly any age group. Here are some of the most kid-friendly options that will tickle young funny bones and possibly spur creativity as the kids indulge in make-believe play, drama, or even video creation. Here’s a big collection of wonderfully annoying sounds that every kid will love. No genteel sounds here – these are designed to be loud and in-your-face. 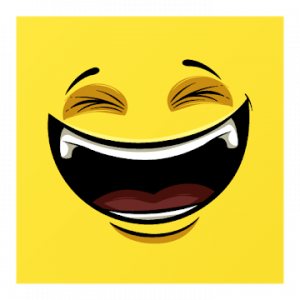 Use the sounds to punctuate or add to jokes, to annoy siblings and friends, and more. 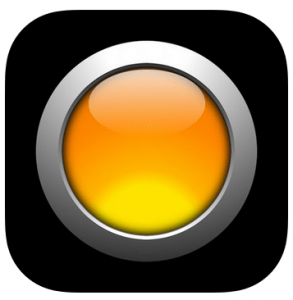 The app also features a wide selection of drum and piano sounds that could add to the next party. The one downside is the full-screen ads that some users feel interfere with the fun. For this reason, the app is recommended for older kids with parental permission for use. It’s not technically a soundboard, but it could be loads of fun! 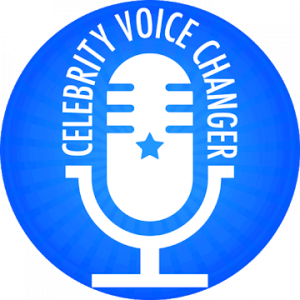 This voice-changing app goes beyond the usual tricks of changing speed or pitches to mimic some familiar voices (no real celebrity voices, though; they are all impressions.). Say your piece in English, and when you stop, the app will prepare a video to play back your recording in a different voice. The app is great fun for things such as pranking friends. The in-app purchase options do range from $6.99 to $33.99, however, so parents should make sure kids have a clear understanding of the boundaries for purchases. Here’s a great selection of over 60 classic sound effects. Users will have trouble finding a more wide-ranging collection of burps and belches, and the set of cartoon sound effects is awesome. Find just the right set of sounds to accompany your jokes or make your point with choices like ricochets, slide whistles, and wa-wa-wa. This app is great for younger children because the most objectionable sound set is a riotous assortment of bodily function noises. No foul language or extremely scary sounds in this set, so it’s perfect if your youngsters want a cool set of sounds to play with. This app is small but mighty. It currently offers over 24 sound effects, and developers promise that more are on the way. 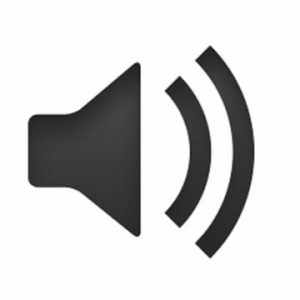 One of its better features is the capability to send your favorite sounds to the front of the line so they are easy to find on the spur of the moment. It offers just the right sound effect for everything from a great joke to the lead-up anticipation drum roll. Other options include an angelic choir, sad piano music and even crickets for those times when the room goes completely silent. This collection includes far more animal noises than the others, as well as selections ranging from beer sounds, military sounds, to medieval sounds, and even power tool sounds. Whether your goal is to entertain or to annoy, there’s a sound or two in this group for you. 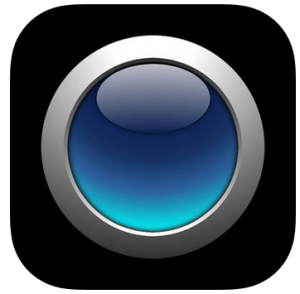 This app would make a great companion to anyone who wants to enhance video creation, as well. Nature Sounds has a great selection of sounds from the great outdoors, ranging from jungle animal sounds to frogs to rain. Some will find the sounds soothing, and others will find ways to be absolutely annoying with realistic insect sounds that could drive someone mad. These sounds will make a great addition to your sound effects collection when you make your next video, as well. The sounds are highly realistic, so no one will know you’ve used a soundboard. They’ll wonder how you managed to get the real thing into your film! 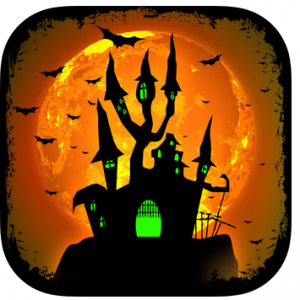 Need some great Halloween effects, spooky sounds, or weird voice effects? This might be the app for you. With loads of options, it’s easy to find just the right effect for fun. The app also allows you to add the effects to recordings or videos. Get those creative bones a-creakin’ and make your very own horror scene, or add a spooky effect to your awesome Halloween costume this season. 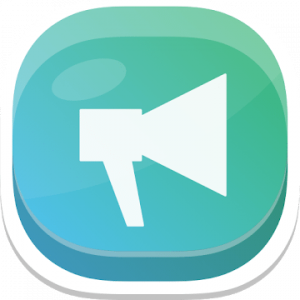 This soundbox app is incredibly popular with users. It does not require an internet connection to work, and so sounds are available instantly with the touch of a button. Best of all, they layer, so you can play multiple sounds at one time. The buttons are customized, with bright colors and cool graphics, so they are easy to spot and users will be able to find their favorites in a hurry. The app offers a whopping 96 sounds for free, so there’s something here for everyone. Lots of these effects would be great in a haunted house – creaky coffins, screams, and spooky children. 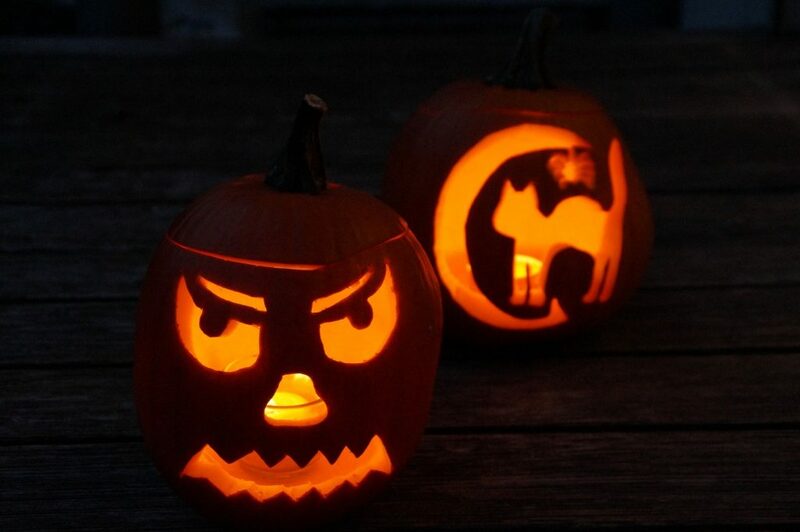 Put a little extra scare into your holiday season! 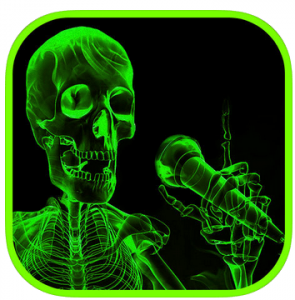 This app offers 32 sounds that can be funny or scary, depending on how they are used. The realistic sound of an electric razor, for example, is accompanied by vibration. Fingernails on a blackboard can range from aggravating to sickening. Try out the taser sound on a jumpy friend, and wake up the next sleepover guests with the gentle sounds of the jackhammer. 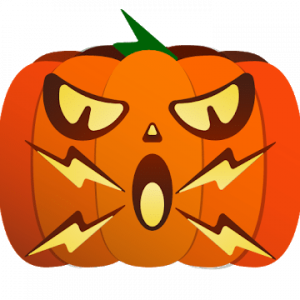 Funny Scary Sounds offers a wealth of effects that any creative genius will find great uses for. Annoy and amuse your friends, add sounds to your next movie, or change up your ringtone or alarm. And if you’re really brave, find out exactly what the sound titled “annoying sound” really is. Sound play is great for the youngest members of the family, too! Check out Sound Salad for a great sound sorting game!